Could this be a conspiracy theory or are there elements of truth in it? Recall that the Ekiti state Governor’s car went up in flames along the Oshodi expressway in Lagos and the cause of the incident remains unknown. 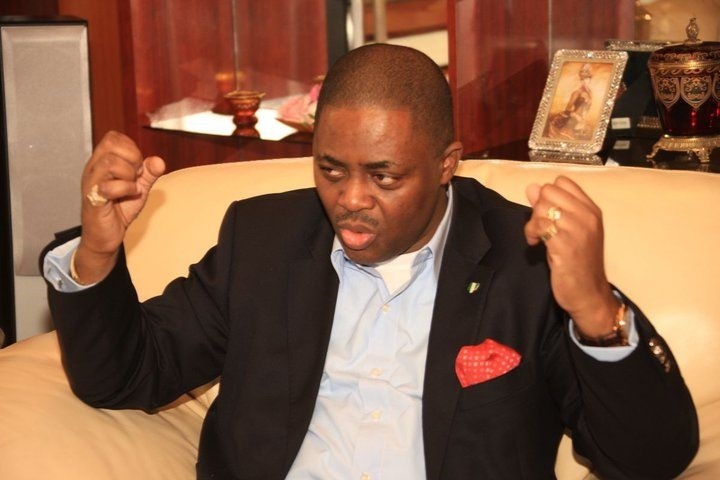 Fani-Kayode took to his Twitter to state that the fire came from a spiritual bomb by enemies of the Governor. They say my brother @GovAyoFayose's official car caught fire and burnt to ashes whilst on the Oshodi expressway in Lagos. If those that threw the spiritual bomb that caused the fire expected him to be in the car when it exploded then they don't know the God that Fayose serves!